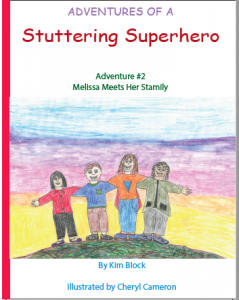 Stuttering Adventures | A children's book series "Adventures of a Stuttering Superhero"
A children's book series "Adventures of a Stuttering Superhero"
M—elissa and I w-welcome you! 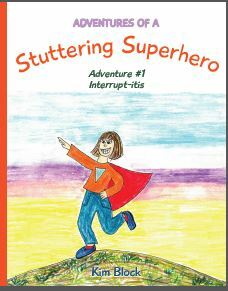 These empowering stories talk about stuttering in a matter of fact tone with the goal to fostering empathy and acceptance for children who stutter. The art also purposefully reflects all different examples of diversity of abilities, nationality and cultural practices. These books are for everyone. 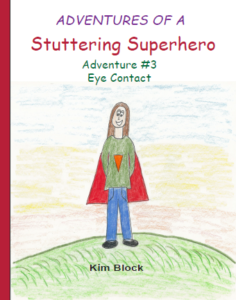 We all have challenges and children can relate and connect to these books even if they do not stutter. Welcome to my new You Tube channel!